Hyde-Smith was sworn into the Senate in April to replace former Sen. Thad Cochran, who retired for health reasons. She is competing in a runoff election against Democrat Mike Espy, an African-American former congressman and agriculture secretary. 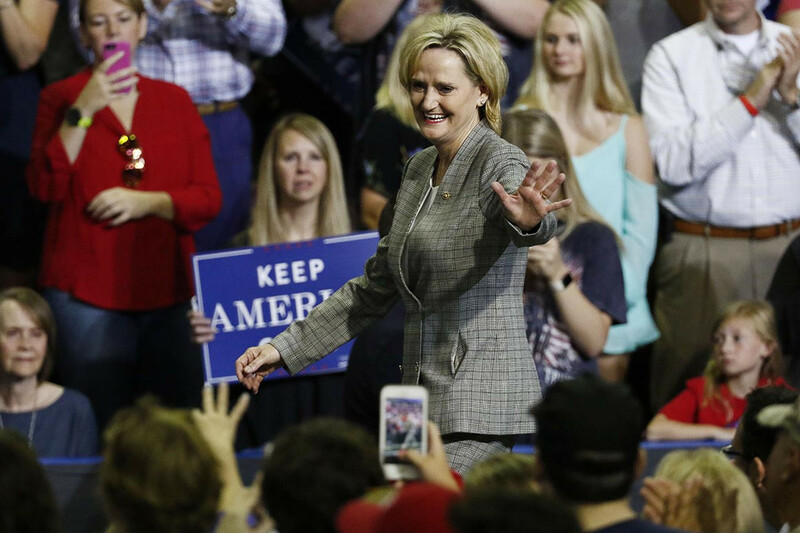 Hyde-Smith and Espy were the top two finishers in last week’s Senate race, but neither topped 50 percent, forcing a Nov. 27 runoff in which she is heavily favored. “In a comment on Nov. 2, I referred to accepting an invitation to a speaking engagement. In referencing the one who invited me, I used an exaggerated expression of regard, and any attempt to turn this into a negative connotation is ridiculous,” Hyde-Smith said.